When people think of Harrow, they often first think of our famous independent boarding school for boys, which is known all over the world. From Lord Byron to Winston Churchill and Benedict Cumberbatch to James Blunt, there are countless names that you would recognise as ‘Old Boys’ at Harrow School, especially with it being founded so long ago, in 1572. Harrow is one of the original public schools and these days is known as the fourth most expensive boarding school in the country, according to the Headmasters’ and Headmistresses’ Conference. While the school has produced several kings and British Prime Ministers, many former and current members of both houses of Parliament and three Nobel Prize winners, there is much more to our Greater London borough than our majestic school. 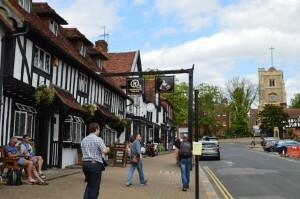 Harrow has everything a resident might need and that includes open spaces, shopping centres, and all kinds of businesses and places to eat. 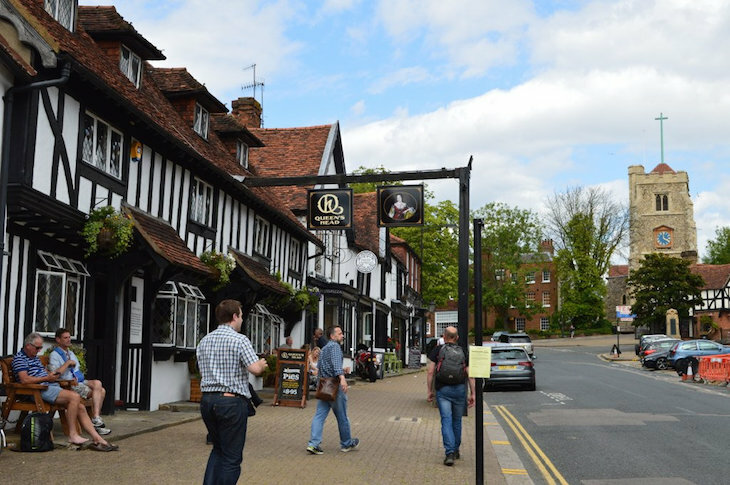 Whether you’re a nature lover who loves the beauty of Pinner Park with its Peace Garden or you’re a shoe lover who likes to wander around St Anns or St. George’s, Harrow has it all, as well as fast transport links to the centre of London. Harrow also has millionaire residents and plenty of famous residents, so you never know who you might see wandering around the town. When it comes to Harrow’s culinary offerings, there’s everything from chain pubs to vegetarian to fine dining, and then there’s our catering services. We’ve spent years perfecting the art of the hog and spit roast and providing London residents with tasty food, whatever your budget. In Harrow itself, we often cater in back gardens, at pub venues and hotels, whether for a birthday party, engagement celebration or wedding reception, or even corporate hospitality events. If you’re thinking of a hog roast at The Hive, in the gardens of a boutique hotel or on your patio at home, no matter the number of guests invited (a handful or hundreds), we can help to make your party or event a great success. 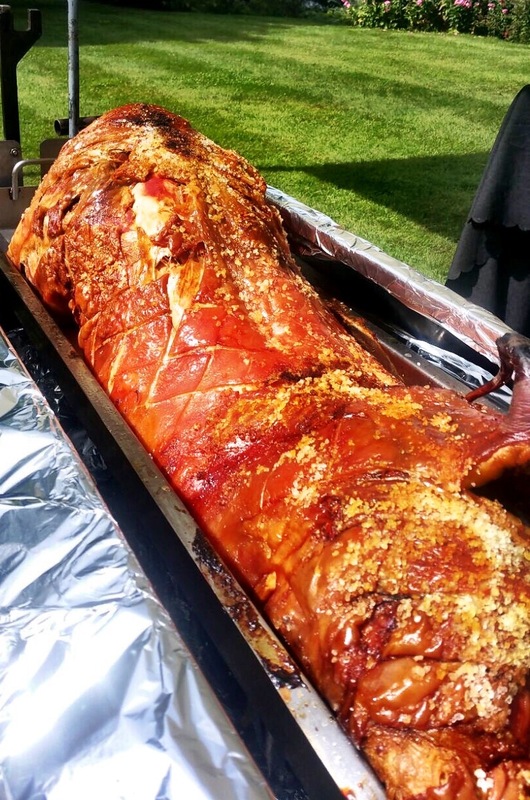 Just yesterday, we filled Central Harrow with the unmistakable aromas of our slowly-roasted hog as we catered a 70th birthday party for the host and her friends and family members. From Belmont to Wealdstone, we can slow-roast your preferred meat but we also have all kinds of menus for you to choose from too. Let The Spitting Pig take the stress of the food off your hands for your next special occasion!